Having a living room is a must for every home for it is where guests are being entertained. But some homes have more than just a living room. Some also have a balcony where they have a separate seating area. Others choose to have an outdoor living room which is even more relaxing than an indoor living room. 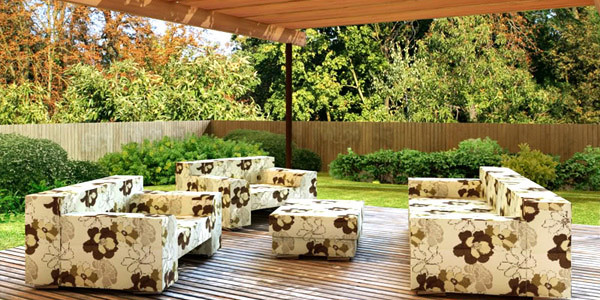 What makes an outdoor living room truly tranquil is the natural environment around it. For sure, you would like to have one in your home to have a place where you can raise your feet and deeply feel the true meaning of relaxation. So, if you are planning to have one and you do not know how to get started, allow us to guide you. 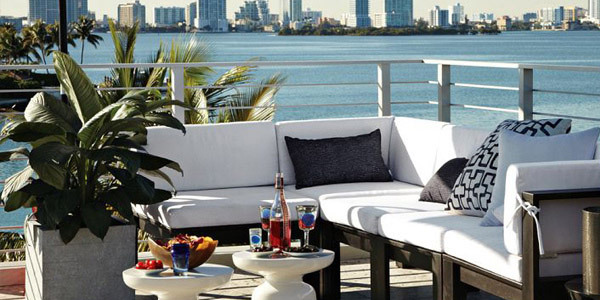 Today, we will be giving you some tips on how to design an outdoor living room. It could be a little bit similar to designing an indoor living room but there are lots of considerations to take for your outdoor space. Take a look at our tips below. 1. Determine the size of your space. You have to know the space for your outdoor area so that you will know if the kind of design you want can be accommodated. You should also look into the layout of your outdoor space. Determining these two things can help you know the things that you can place in there and what certain functions can be possibly done. 2. Let it complement with your home’s design. Your outdoor living room will look more appropriate if you let it harmonize with your home’s landscape and architectural design. Also, let the indoor design seem to connect with what you have outside. Doing this will create oneness for your entire home. This can make it look more inviting being a part of the house even if it is located outside. It would not be complete if you do not have good landscaping for your outdoor living room. So, be sure that you create one that is in harmony with the interior and architectural design style. Have a patio that leads to your kitchen and your entrance. Use some plants and lights that can make your outdoor living room a great place to stay in. 6. Choose a location with a good view. You will make the stay in the area more relaxing if it is located in a place with a good view. If your home is near a body of water, you can let it face that. You may also let it overlook flowerbeds and other attractive scenery. This way, your outdoor living room will be a great place to entertain guests and visitors. 7. Give it some privacy. Well, it doesn’t mean that just because it is located outside that it can no longer bear some privacy. It still has to. You can do that by placing a fence or plant tall wedges around it. You might also want to consider placing some decorative stones or screen walls. It can also add beauty to the entire seating area. 8. Have a covered area. Consider providing a shelter to shield you from heat and rain. Place umbrellas, gazebos, awnings, and pergolas where you can place your furnishings. It can even give a more intimate and private ambience. 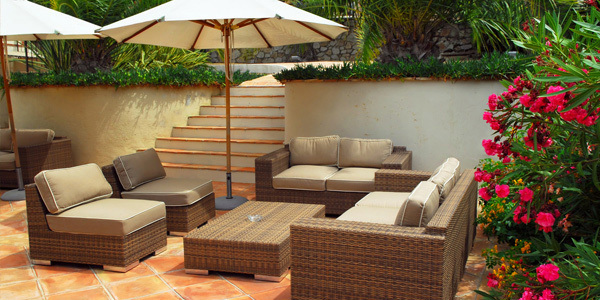 Your guests will surely love it to see an outdoor living room like yours away from the sun’s heat and from the rain. But if your outdoor living room is in the terrace or balcony, you don’t have to provide umbrellas or anything. 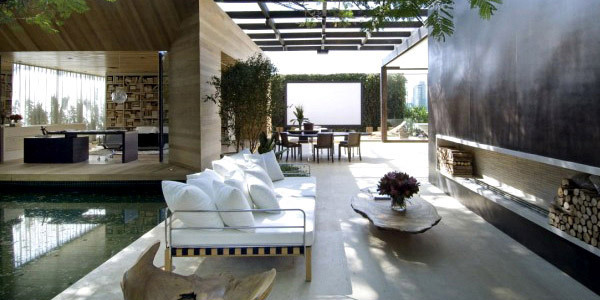 Well, for sure, you would love to have an outdoor living room for your home. It is a great place to stay whenever you want to breathe fresh air and you want to get a glimpse of nature. It can also be the perfect place to entertain your guests without disturbing people inside the house. So, what are you waiting for? Have one now.